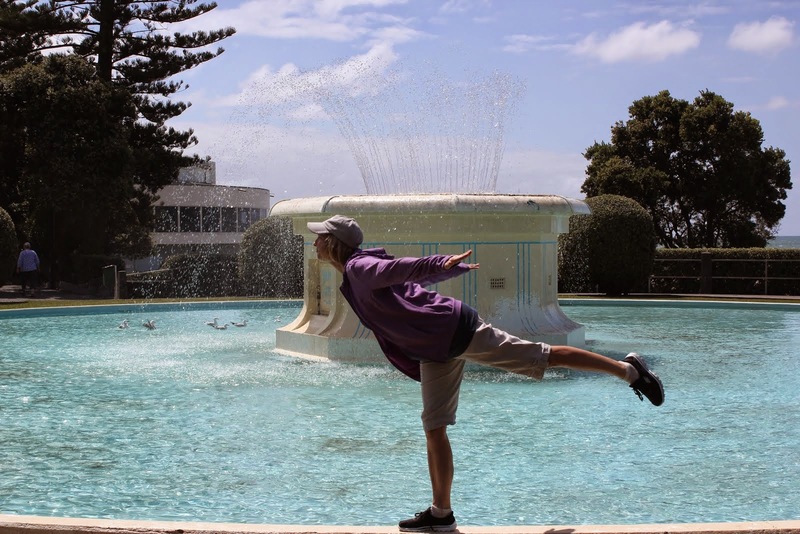 I figured after such a wordy post last time, I owed you some downtime. 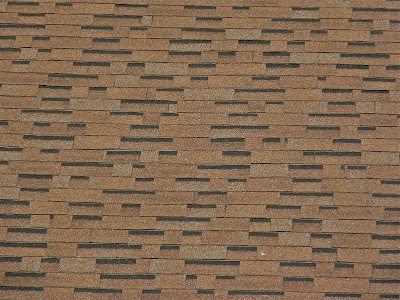 Lately, I've been fascinated with shingles and the patterns they form. 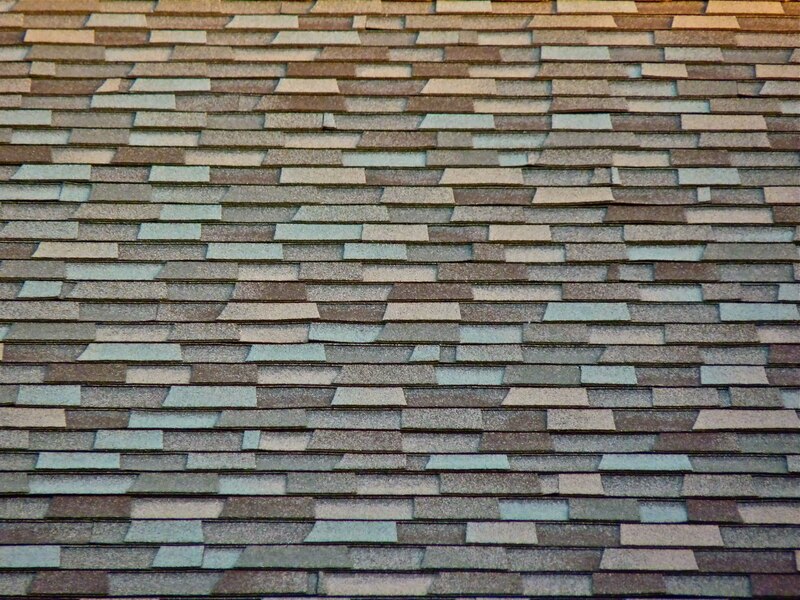 Surprising how differnet shingle varies. Wonderful photos!! 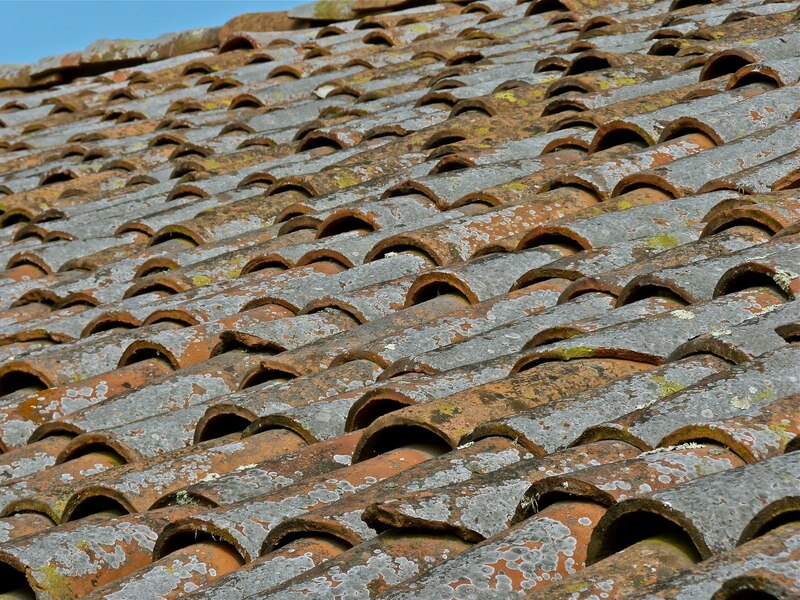 That one pic shows someone who definitely needs a new roof!!! The fourth one down needs a new roof! Such interesting patterns and textures. Well captured. Morning BB...we just love how you find beauty in the simplest thing!!! Them thar curly-cue ones are in need of some serious repair...maybe crows are messing with it? Fabulous study Betty. Love the Spanish tile ones! So kind of you Betty to climb up there and take such cool photos. ;) And kinder still that you didn't snap shots of a skin eruption. They sure do have different looks to them. Have a wonderful weekend! I hope the 4th roof doesn't have anyone under it, seems like that could get messy. It doesn't take much to fascinate me either, so we are definitely on the same page there! Thanks for the fun post. Have a great weekend! Lots of great texture in these, and an interesting choice of subject. It's all in the framing, right? You put a frame around something and will it to be art. As others have said, #4 is crying out for some attention. Yikes. Our shingles were pulled off in the last wind storm -- new ones coming in the spring! Yay! 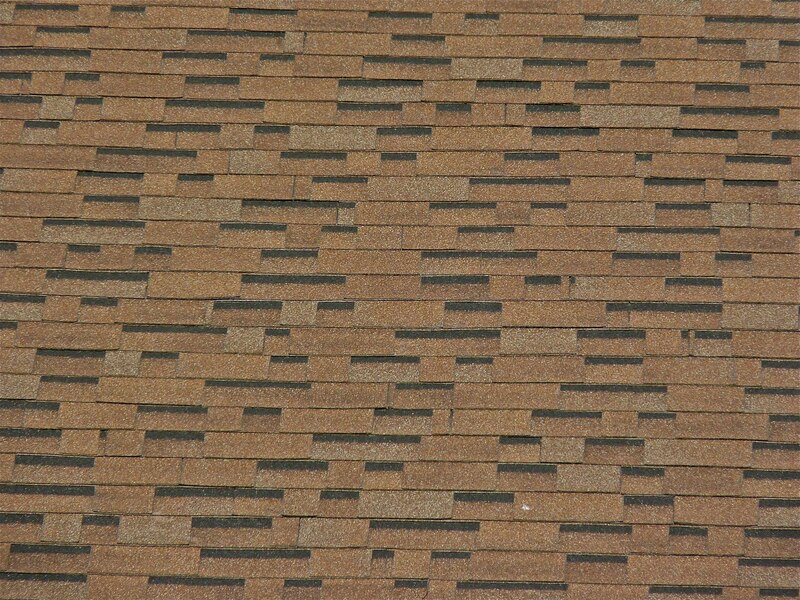 I'm excited about shingles, too! 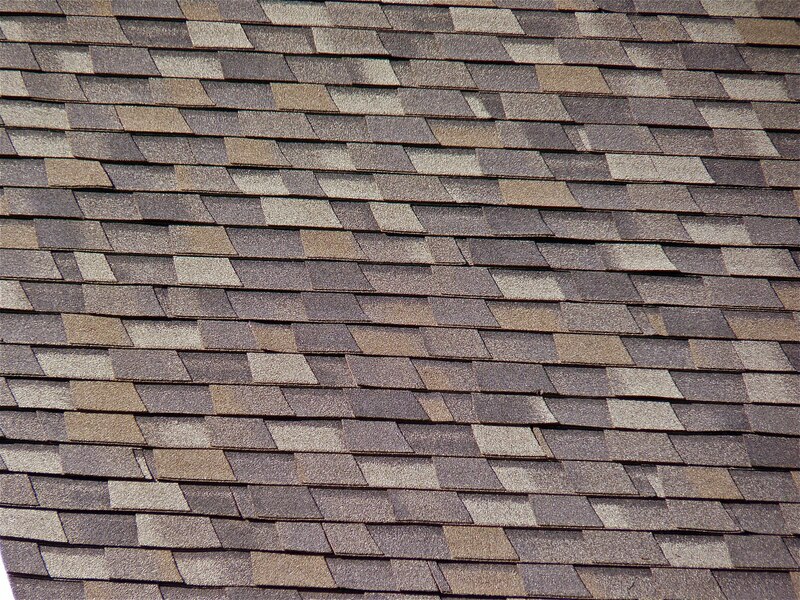 I too had a thing for shingles until my mother-n-law came down with 'em for a bit. Happy Friday! Love the roof with the peeling back slates and that last photo is fabulous. Only you Betty can see the magic and marvelous in just about everything. My Betty, your friends have so much faith in you..thinking you'd post something as disgusting as shingles the disease! Oh BB!! 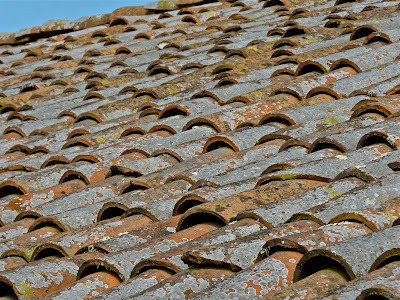 I thought for one moment you were suffering from a bout of shingles!! Awwww!!! I had shingles a few years back and it was not fun at all!! So I'm so glad to see you meant roof shingles!! Yay!!!! Like you, I am fascinated by things most people ignore. 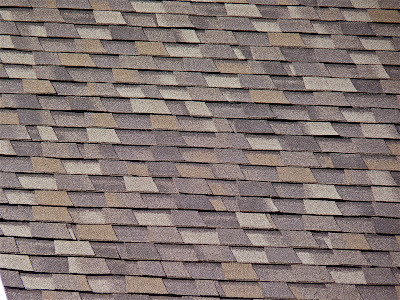 Love these shots and I also like picturing the homes that blend with the shingles. Cool! I love the ones that are curling up. Really creative idea--thank you. 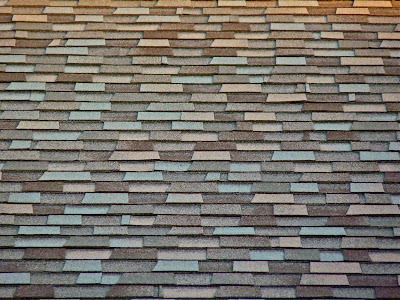 shingles...always looking up , eh ?? You just have to love that "Wind Blown" look on some of them, it's amazing the different patterns all around us that we miss each day. Oh my....those curly shingles don't look too healthy! I thought you were talking about shingles the disease. Thank goodness you were not. 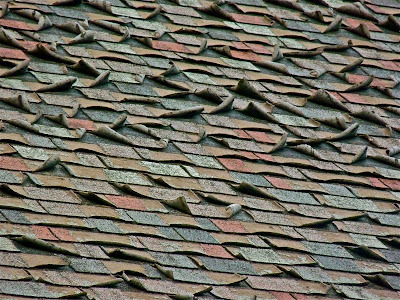 I myself have a certain fascination with shingles. I love ones that are varied in color. 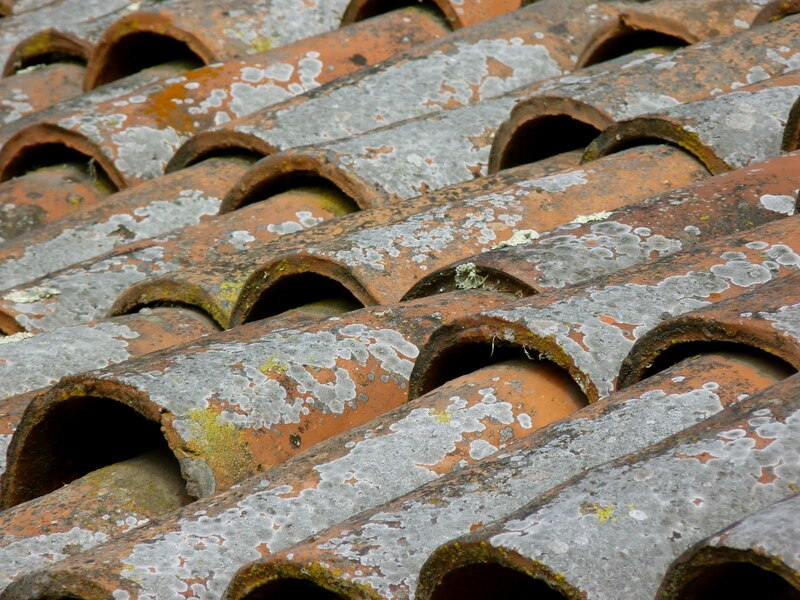 It adds such a neat kind of texture to the roofline. Very nice pics!